This event is part of the Well Festival of Arts and Wellbeing which will run from the 8th to the 13th October. 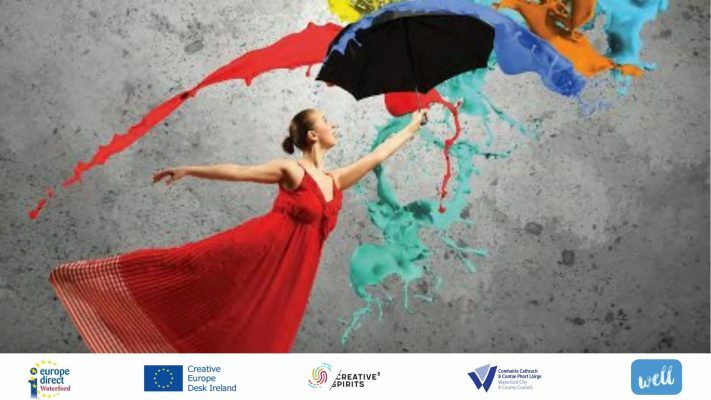 This event is organised by the Waterford Europe Direct Information Centre, The Creative Europe Desk Ireland and The Waterford Cultural Quarter. Creative Europe is the EU’ s main funding programme for the culture and creative sectors. This free workshop will be an interactive session for arts, culture, heritage, craft and design organisations to explore ideas for developing transnational working practices and to learn about accessing Creative Europe funding. 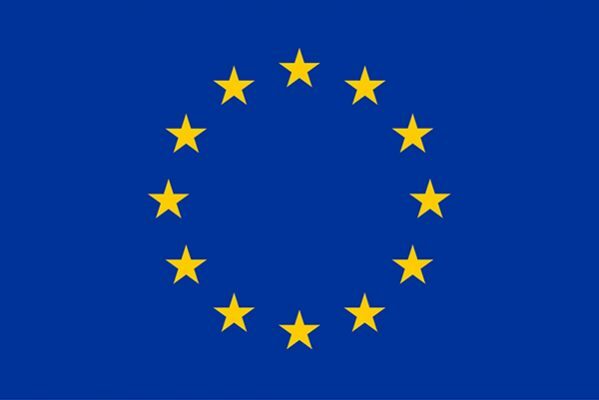 Creative Europe Ireland Help Desk staff will also be on hand to answer practical questions about the application process. The session will begin with an overview of the Creative Europe Culture sub-programme and in particular the Co-operation projects fund by Audrey Keane of the Creative Europe Desk Ireland’ s Culture office. This will be an opportunity to learn from the experience of those already involved in projects and to test your own ideas for a project. Join a table with a Creative Europe beneficiary and be part of a conversation about what’ s involved in project development, partnerships, tips and advice for ensuring your Creative Europe application has the best chance of being supported and more. Creative Europe funding is open to organisations (that are legally registered entities). The funding supports projects that are developed with partner organisations from across Europe and beyond. Therefore, this workshop is suitable for culture professionals representing such organisations that have an interest in developing projects with European partners. This entry was posted in Arts, Creativity, Culture. Bookmark the permalink.